Hello, Bruthas and Sistas, and welcome. This year marks the 10th Anniversary of a landmark in not only the wrestling business, but in the lexicon of modern pop culture. The Wrestler, took an introspective look at the long and winding road of the life of a man that gave his body to the profession he loved, and peeled away the the layers of misconceptions. To expose the core of how this can take it’s toll on the lives of the people living it. 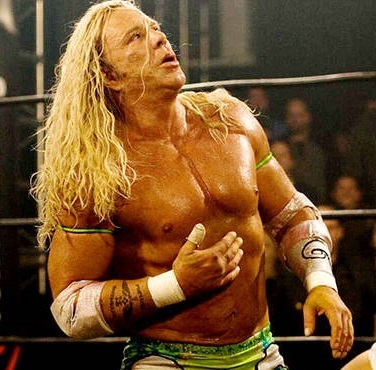 The Wrestler, along with the new release 350 Days, present the best representations of how the realities of this business can be distilled out of the myths. I sat down with one of the associate producers for both films last week, Evan Ginzburg, and we talked about this misnomer that all professional wrestlers lived the high profile lifestyles of a Ric Flair or a Hulk Hogan, and stacked the big paydays every week at the arenas and coliseums across the country. The stories told in these two films is far closer to the truth than many fans out there may realize, or want to believe. There is another story to be told here as well, and that one takes us back to East Flatbush, Brooklyn, New York in the mid-Sixties. Only two years later, he would attend a show at one of the great arenas in the country, Madison Square Garden. His father had hustled up the money working his taxi, so that he could take his young son the “tha Gah-den” to see his favorite wrestlers live and in the flesh. 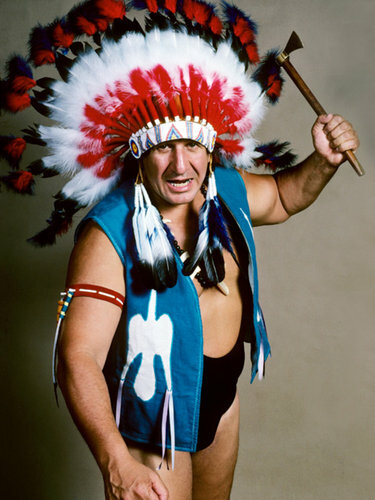 He watched Chief Jay battle with lead McMahon gladiator of that time as his partner, the Italian powerhouse, Bruno Sammartino as they faced the team of Nikolai Volkoff and “The Hollywood Fashion Plate” Freddie Blassie. In the days before the Internet, everyone was a mark. That wasn’t a term of derision, saddled on the shoulders of people that choose to be informed, sometimes overly-informed, about the product. 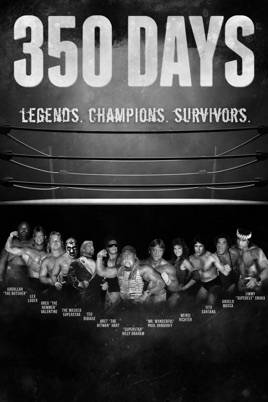 The wrestlers sold the storylines and lived their characters, sometimes to the point of taking it home and not even letting their families past the fog of mystery that surrounded the “kayfabe”. People believed, and hated the villians, and loved their heroes. 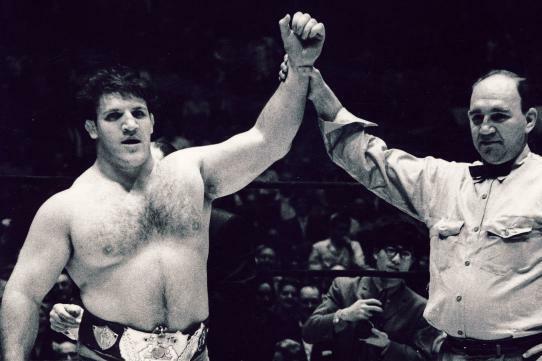 Sammartino was like Superman to the youth of NYC during the Seventies. It was this passion that all of us fans that grew up in those times carried with us. Evan carried it with him as well and as time passed, he became more ingrained with the product, until in 2008 an opportunity presented itself that he had been working towards, and living his life to be a part of. I’ll let him take us back to the point that he first became aware of the project that would become The Wrestler. Only a short time later they do call however, and before he knew it, he was sitting in a meeting with Nikolai and his manager, Nikita Breznikov, Johnny, Tiger Khan, the Executive Producer Scott Franklin. After picking their brains, Ginzburg was later offered the job of being an associate producer on the film. He told me about the capacity he served on the film in his producership. I know a few of the wrestlers that were in the film and I reached out to Dimitrios “Greek God” Papadon to ask him about his role in the film, and how it was working with Evan. I turned our conversation towards the new documentary, 350 Days, that Evan was also an associate producer on. We talked about that new landmark film, and how his wrestling knowledge helped bring a masterpiece to the screen. 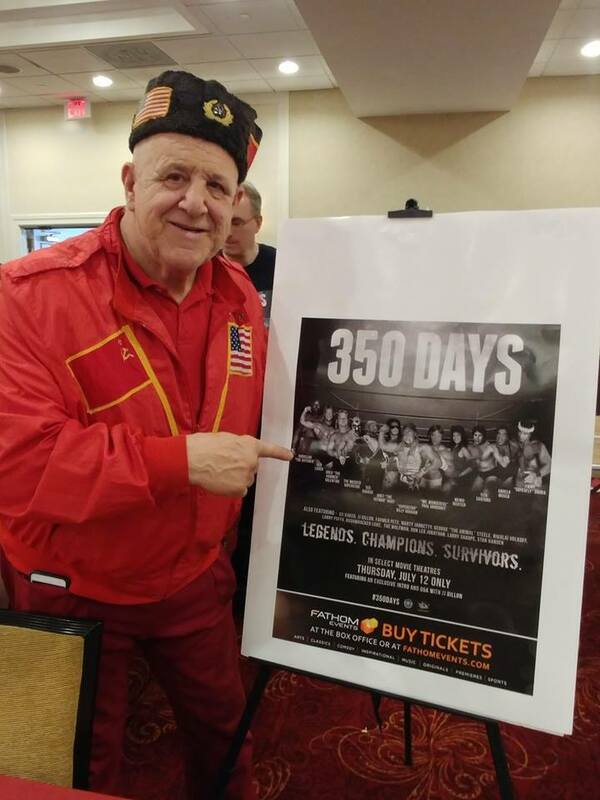 The concept behind the film, as we talked about in my interview with Fulvio Cecere, is that 350 days a year, these men and women were out on the roads, every year, working in the ring or traveling to get there. The toll that the road demands, and the price that it takes is one that few can really understand until they are out there, living it. 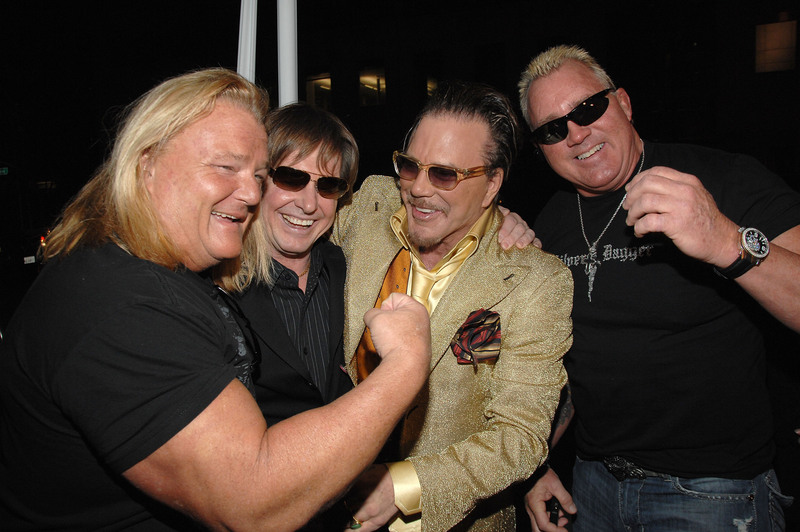 He talked about some of the wrestlers that were interviewed for the film and gave glimpses as to the little bit of themselves they not only left on the road, but aspirations that had to be let go of in the pursuit of it’s bounty. I love films like these and preserving the history of the business is one of the things that I am very passionate about. Evan was very gracious to me and spoke at length about not only these films but our shared interests in seeing the rich history of the business preserved. I look forward to working with him further, and possibly establishing a roundtable of great minds for the classic era of the business. I’d have to get my good friends Mike Mooneyham, Jack Lord, and Sheldon Goldberg in on that! I want to urge all of you to get out and see this film as we enter the Fall and when it becomes available for widespread release in the Spring of 2019. It has been nearly a year since 350 Days held it’s one night screening, and the journey from there, to getting a copy for purchase on the store shelves was a long road full of hard work and sacrifices, both financially and personally. In their own way, the makers of the film have lived their own near 350-day journey to seeing this film through to it’s anticipated conclusion. I reached back out to Evan as well as Executive Producer David Wilkins to get their thoughts on that road traveled and what they wanted people to take away from the film. 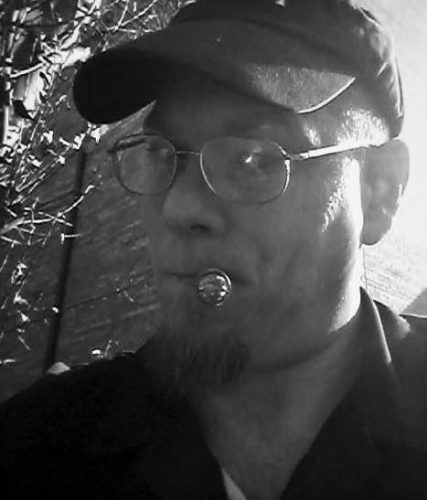 David Wilkins had been with the film since before it’s inception, and worked with fellow Executive Producer and creator, Darren Antola closely on other projects as well. The two were in the midst of putting together a wrestling match between professional boxers Riddick Bowe and Andrew Golota, in Poland. Hurricane Sandy put a stop to all that and Antola shifted gears and brought the 350 Days idea to the table. Emboldened by his passion, Wilkins agreed to come on board the new venture as well. They left the Rivalry Championship Wrestling (.com if you’d like to go check it out), brand in stasis and began working on the film straight away. 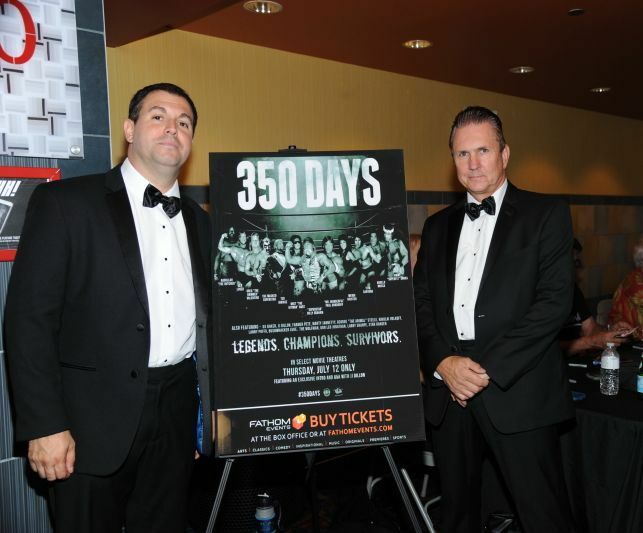 A movie like 350 Days – for me – is like Christmas morning when I was a little kid. The things I desire to hear about and learn form the men and women that lived the business don’t come from in between the ropes while the bright lights are shining, but all the things that happen because of their involvement with the business. For me, it’s always been about the journey, and not the destination and wrestling is no different. The level of respect I have for them who were, and still are, out there grinding away to get to the diamond through the coal, goes without measure. And, that more than anything is the essence of what this film is about. The grittiness of not only the business, but how hard it is to try and hold together the semblance of a life rooted in some normalcy, while the whole time being caught up in a whirlwind of chaos can be felt in their words and seen in the depth of their eyes as they tell the stories of these lives that they’ve lived. I want to close this article with a few words from both producers, and leave with what their thoughts were when I asked them about the legacy of 350 Days, and what they would like to see from the film, besides a modicum of financial success, and the personal satisfaction of a job well done. Get out to purchase the film or go online and find it at I-Tunes. You can view it today online, and DVD/Blue-Ray of the film will be hitting the shelves this week. This is a milestone movie for this business, and the preservation of it’s true history. I can’t wait to own my copy, and I plan on hitting all these Bruthas up for signatures on it. We will return next week to talk more with Director Fulvio Cecere and Editor Michael Brulingame, and get their thoughts on the film. We will provide a link below so you can get yours today. Peace Bruthas and Sistas. 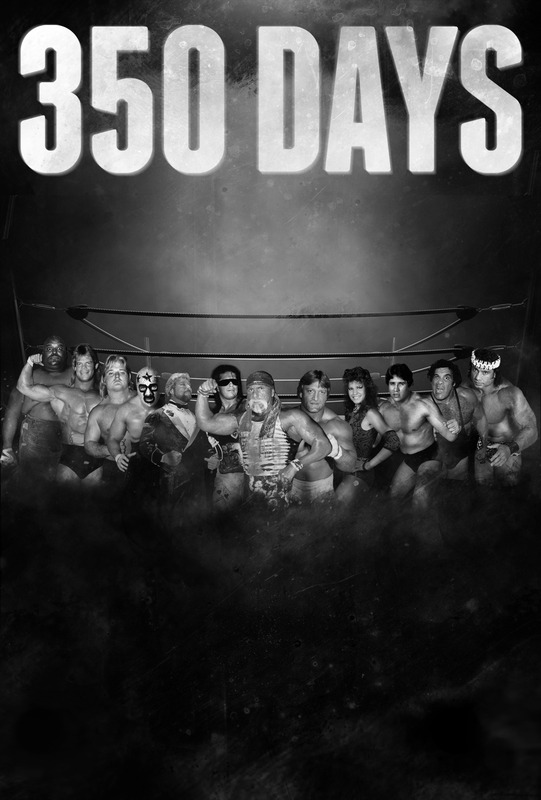 In “350 Days, ” pro wrestling legends Bret Hart, Superstar Billy Graham and dozens more peel back the curtain on the severe toll working on the road 350 days a year took on their bodies, families, marriages and psyches.